Sharing our dental knowledge and helping you maintain top-level oral health. 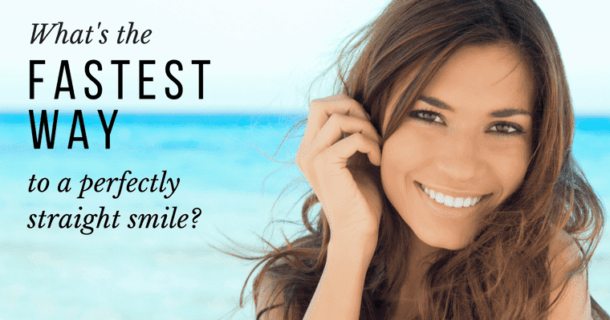 What is the Fastest Way to Get Straight Teeth with Orthodontics? Do you have slightly misaligned teeth or relapsed orthodontic treatment? Discover the fastest way to get straight teeth and the health benefits you can achieve with help from your Seattle dentist. Short on Time? With CEREC® You Can Get a Dental Crown in One Visit! 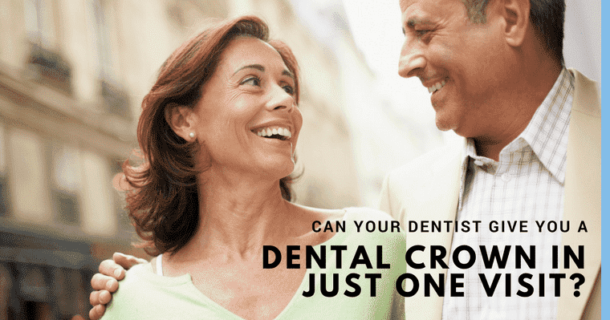 Are you worried that your dental crown is going to take too many dental visits to complete? With CEREC® technology, your Seattle dentists can give you a dental crown in one visit! Find out how it works.